A recent book on governmental intelligence analysis reflects on how a variety of nations have analyzed their opponents and used intelligence to shape their understandings of those opponent. In it, many of the case studies highlight a major problem that all such intelligence operations have faced and still face: “the persistent failure, on the part of both policy-makers and analysts, to see a situation as the target state sees it.” This failure, sometimes called mirror imaging, is caused by the assumption, by analysts as well as by their end-users, that the people being studied will necessarily think and will act like the analysts/end-users themselves would. The same situation exists in CI. Fortunately, unlike the case in governmental intelligence, a failure caused by mirror-imaging rarely risks causing catastrophic results. And, as in the case of governmental intelligence, it is very difficult to spot and to weed out. In the case of CI as well as governmental intelligence, all that is necessary for mirror-imaging to contaminate an intelligence assessment and/or decisions based on the assessment is that only one of the parties, either the analyst or end-user, suffers from this and that both are unaware of it. However, if it is recognized by the CI end-user, then it is sometimes possible for the end-user to negate its impact on decision-making. For the CI DIYers, the problem is actually more acute. If trained CI professionals can fall into the mirror-imaging trap, we must expect that the DIYer is at least as vulnerable. Unlike the CI professional, the DIYer does not have the possibility that the end-user may spot this problem and compensate for it. Why? Because the DIYer IS also the end-user. That means that DIYers must exercise very great care to avoid this pitfall. Where is it most likely to arise is when a DIYer has to evaluate what the intelligence he or she has developed means for future actions. It is there that the DIYer must spot emerging mirror imaging. The tip-off is when you, the DIYer, reach a conclusion because “it is logical”, “it makes sense”, “it is crazy to do it”, “it will not work”, and the like. You are probably mirror imaging. Try adding the phrase “to me” to each of these, and you will see that you really are mirror imaging. Paul Maddrell, “Introduction”, in Paul Maddrell (ed. ), The Image of the Enemy, Georgetown University Press, 2016, p. 3. Thanks John for your post. No doubt it is challenging our thinking. 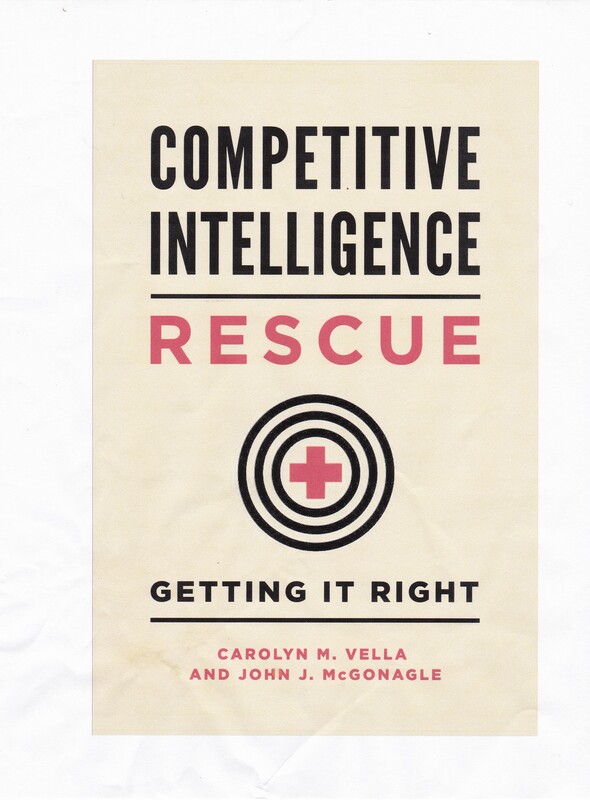 I my view it is strengthening the assumption that there is a need to improve the professional capabilities of intelligence practitioners – either in the government of business. DYIers can have a contribution, but this cannot be on behalf of intelligence best professionals.